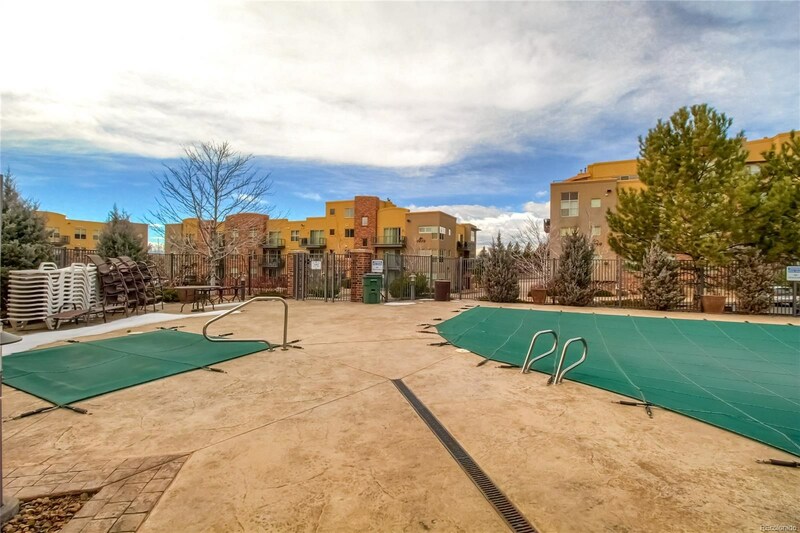 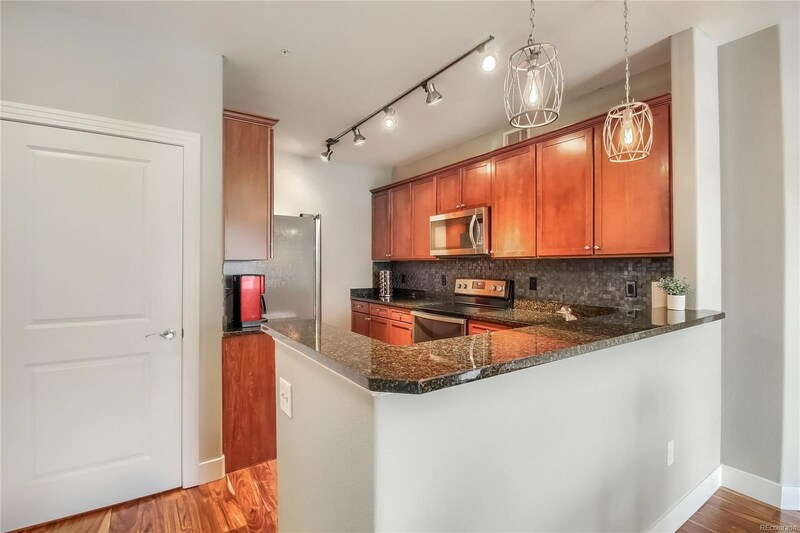 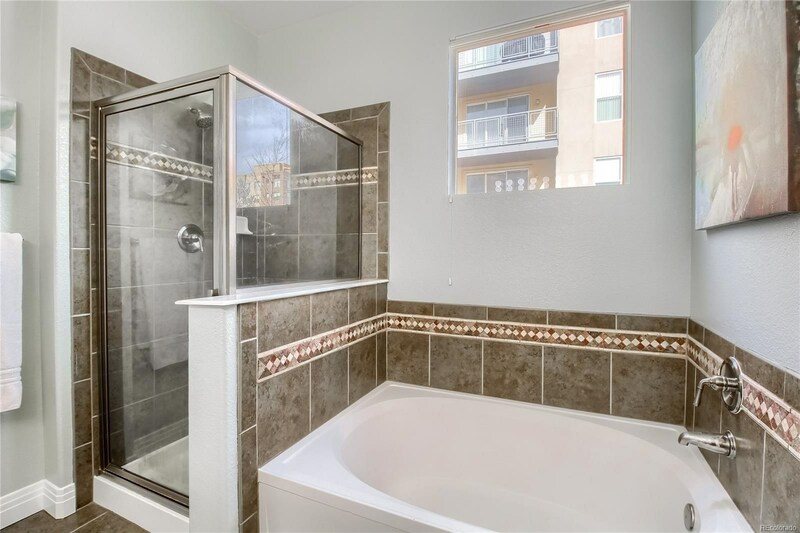 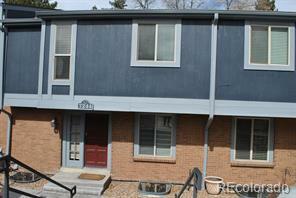 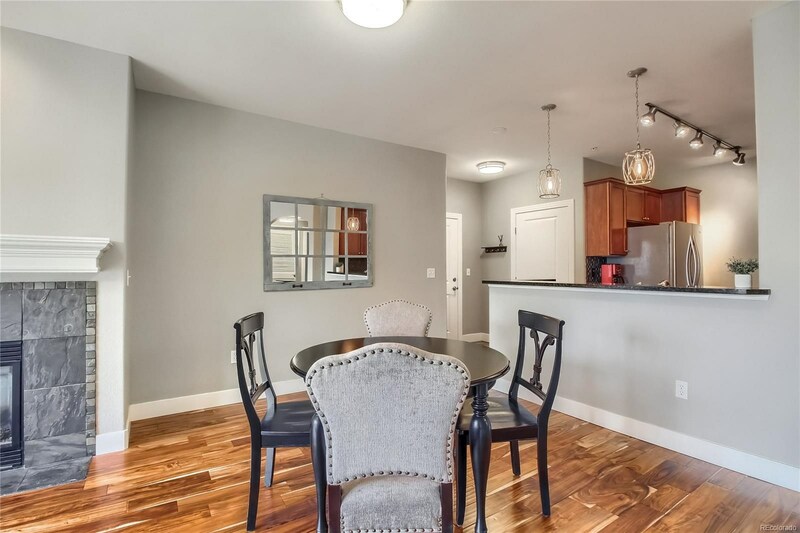 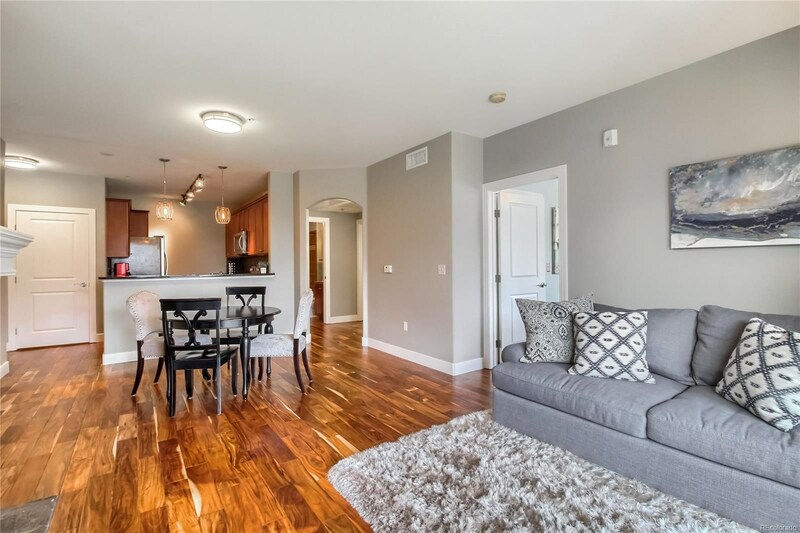 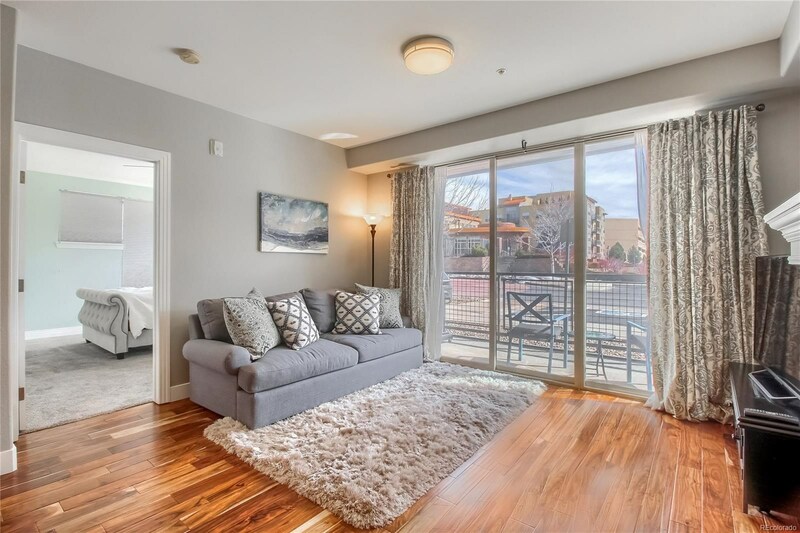 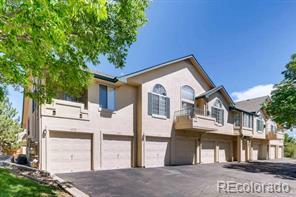 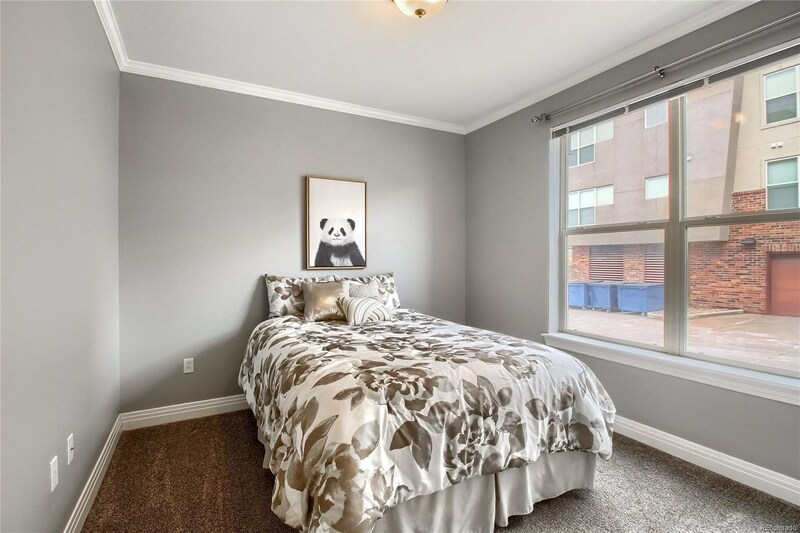 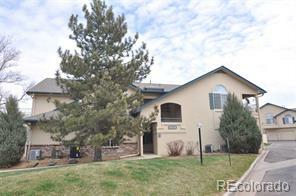 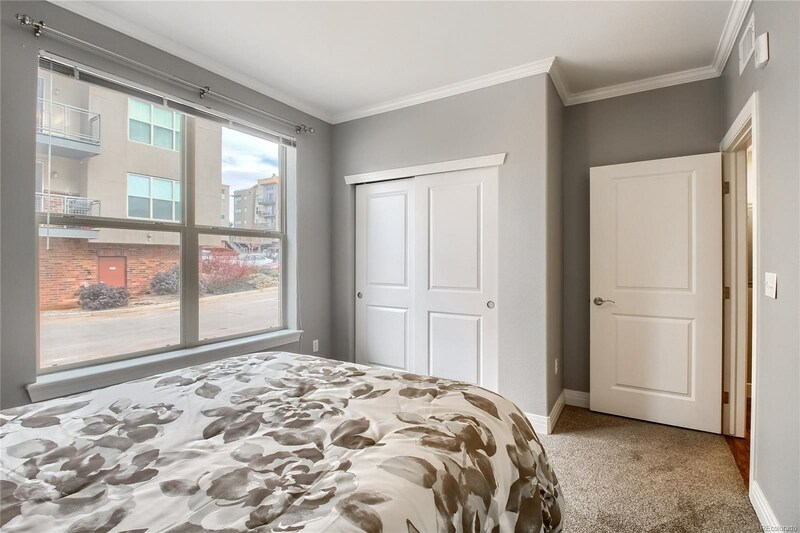 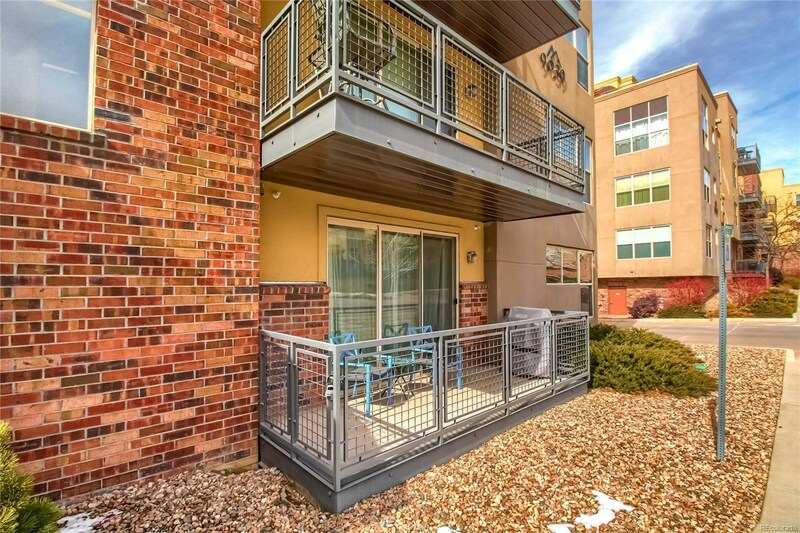 Charming updated ground floor unit in Dry Creek Crossing that is move in ready with all the finishing touches already in place. 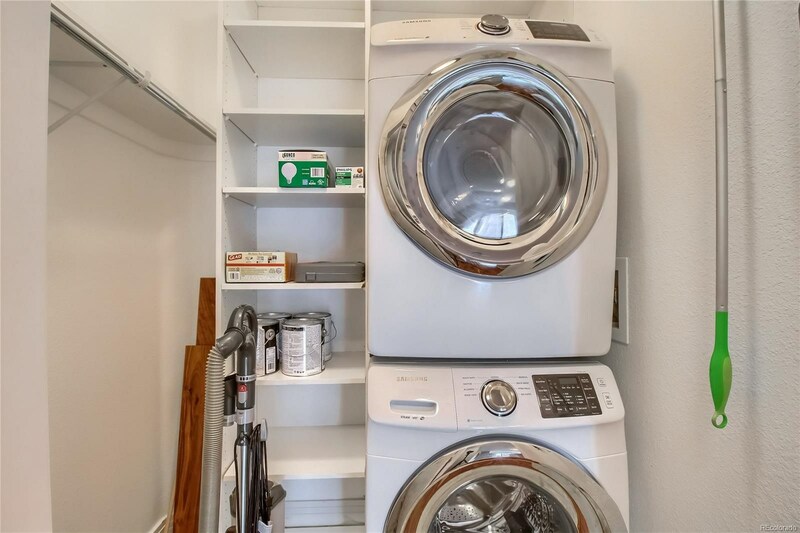 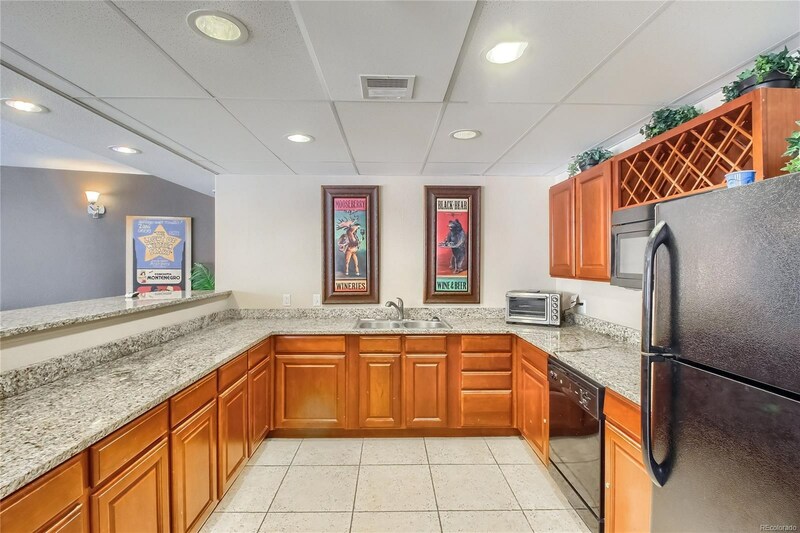 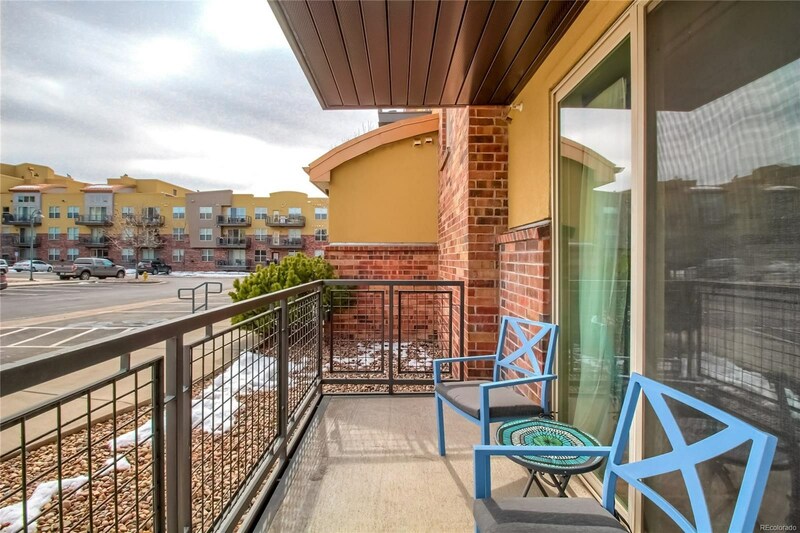 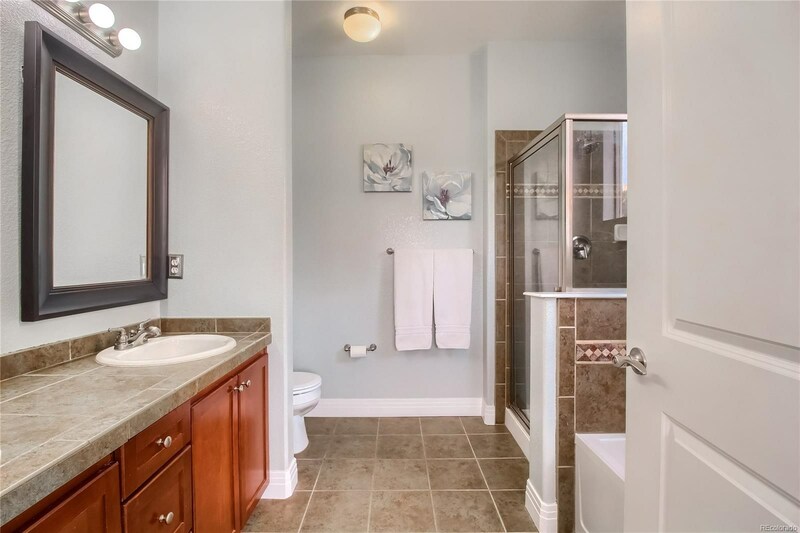 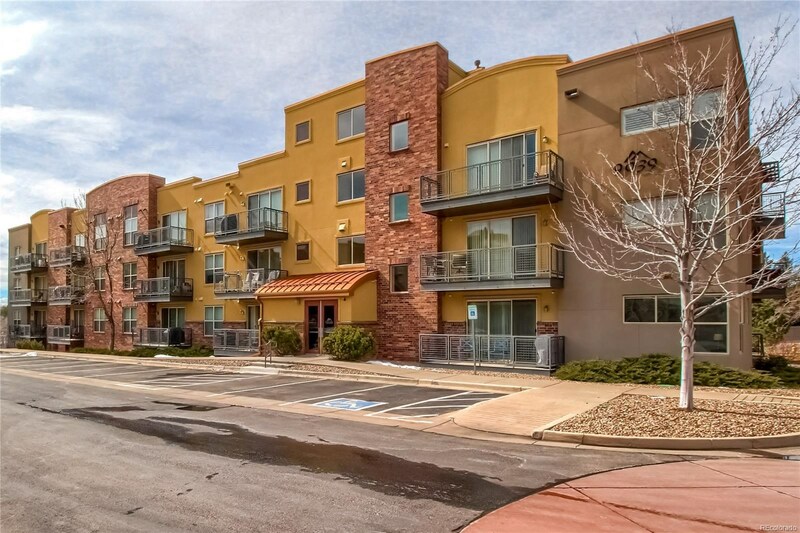 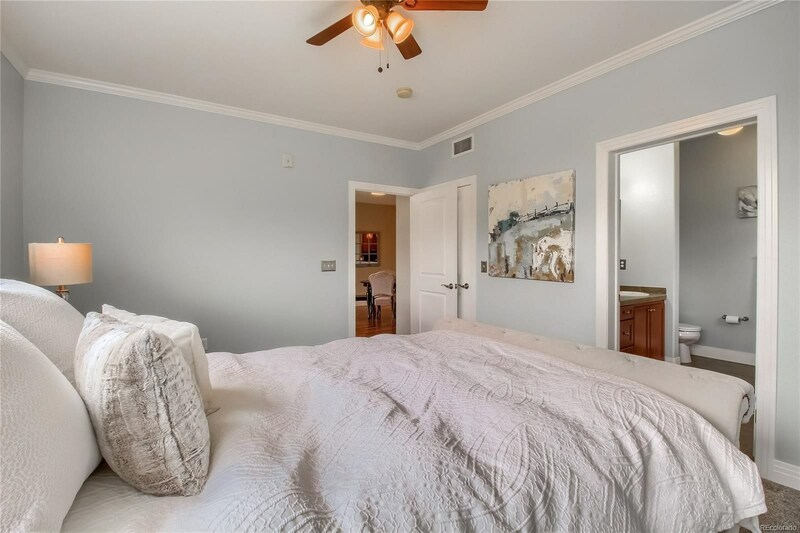 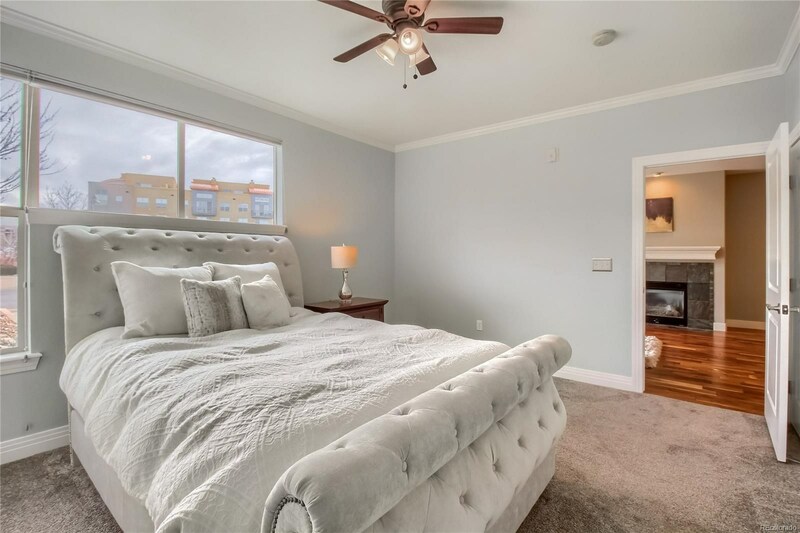 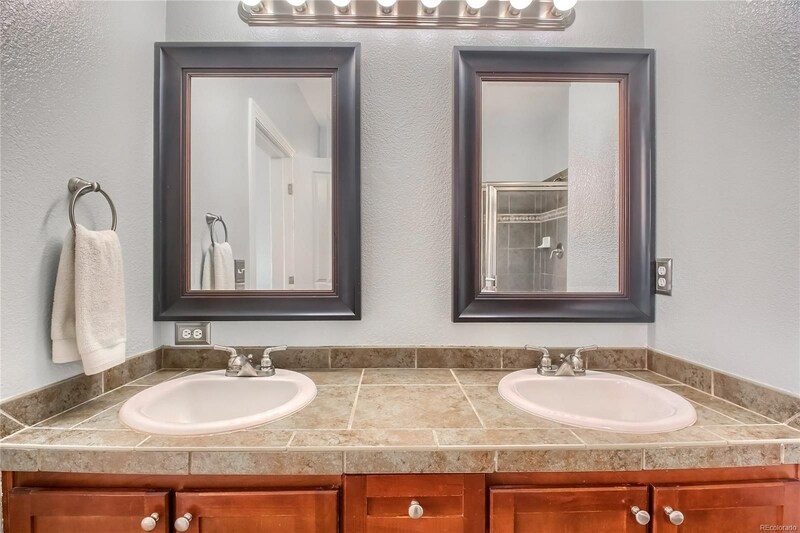 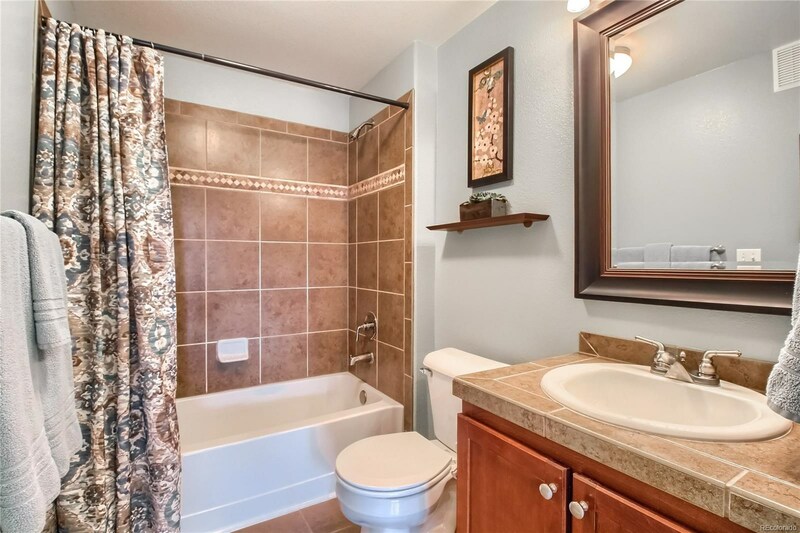 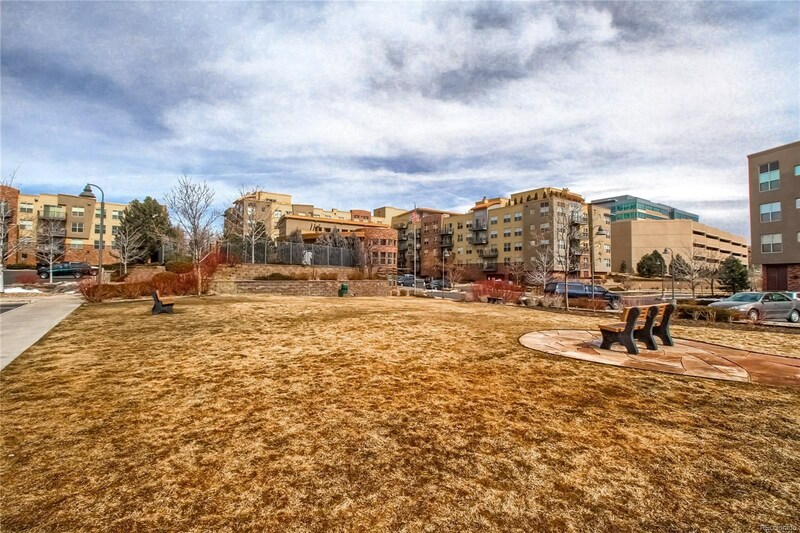 This meticulously maintained home is light and bright located on the corner of the building giving you a private feel in this great community. 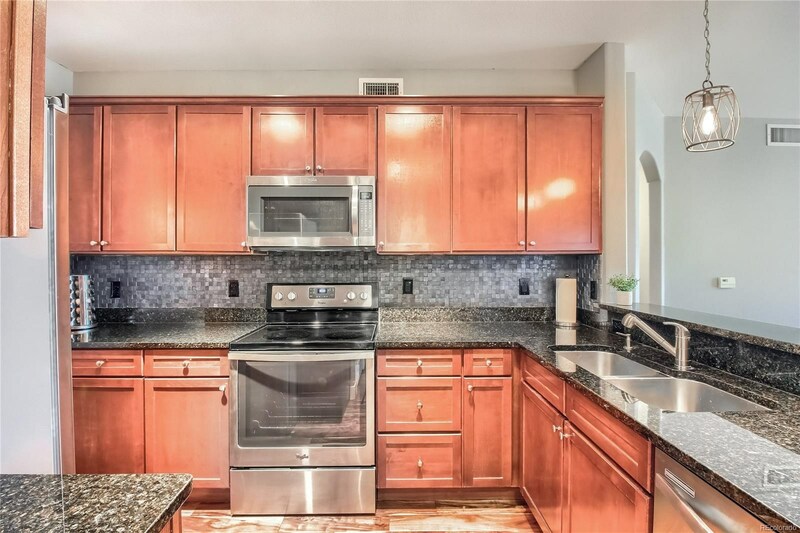 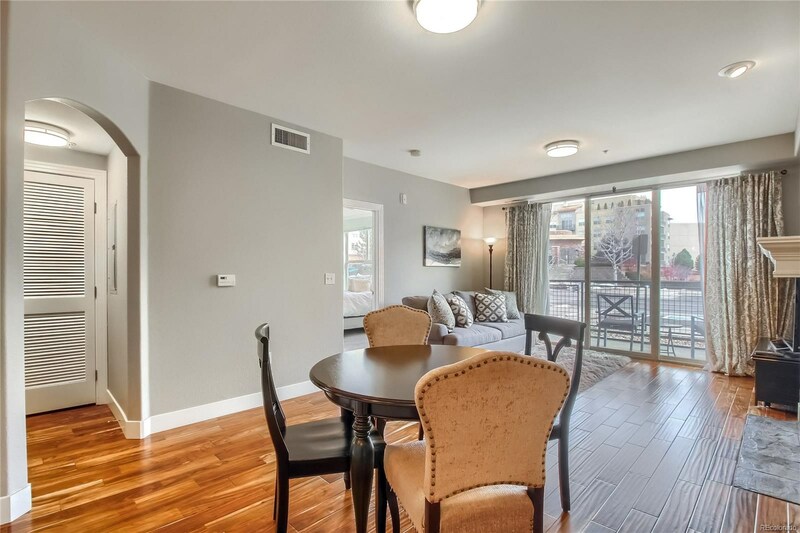 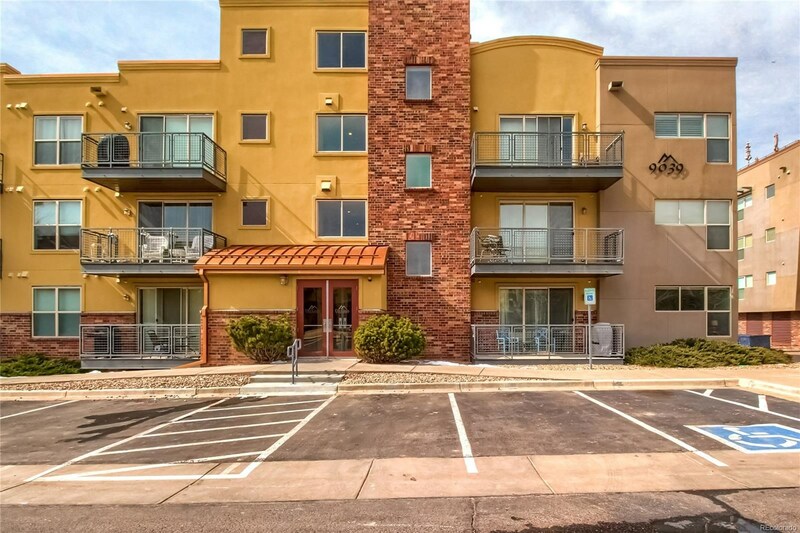 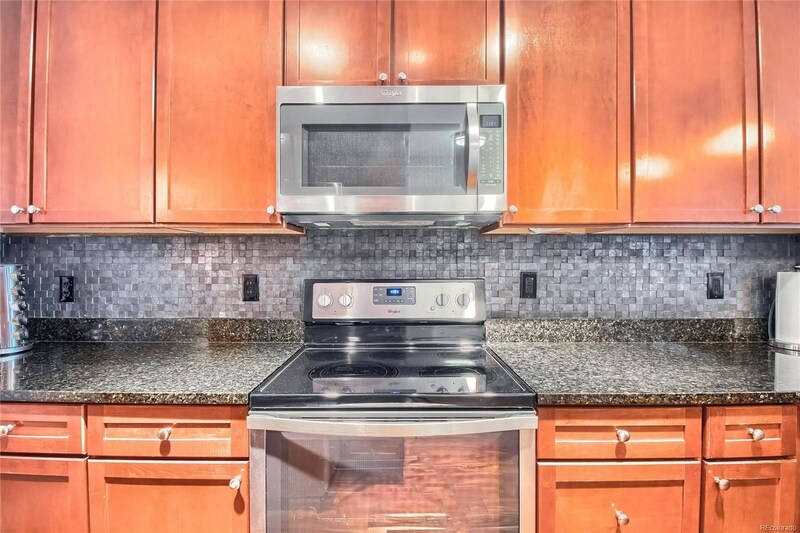 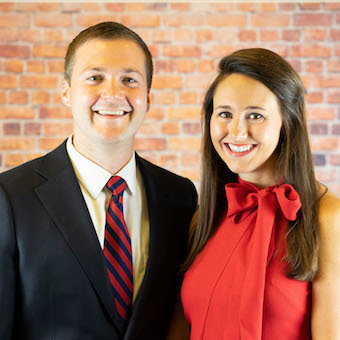 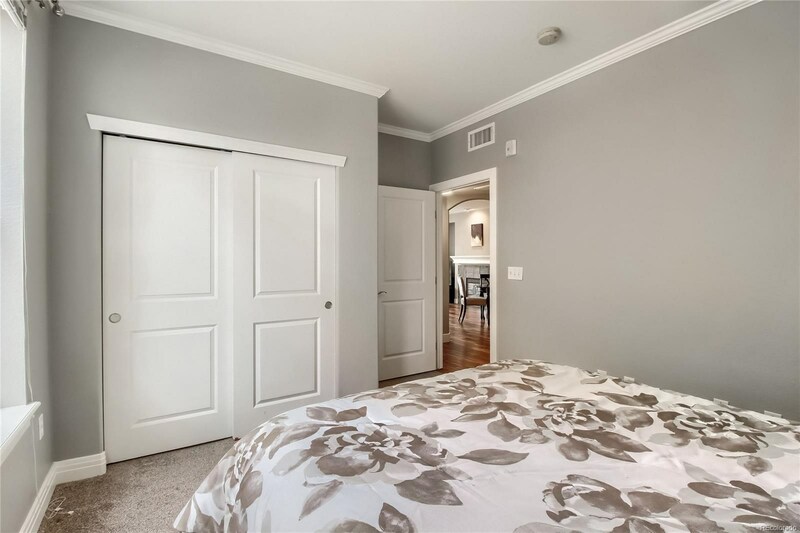 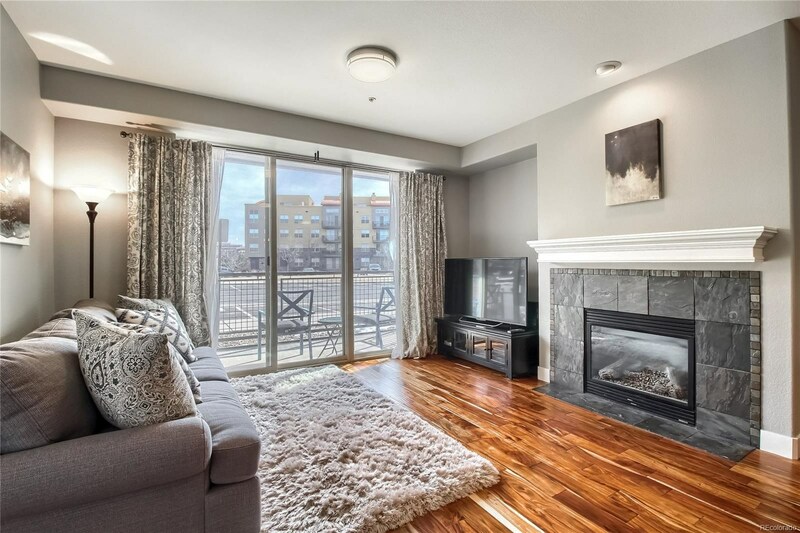 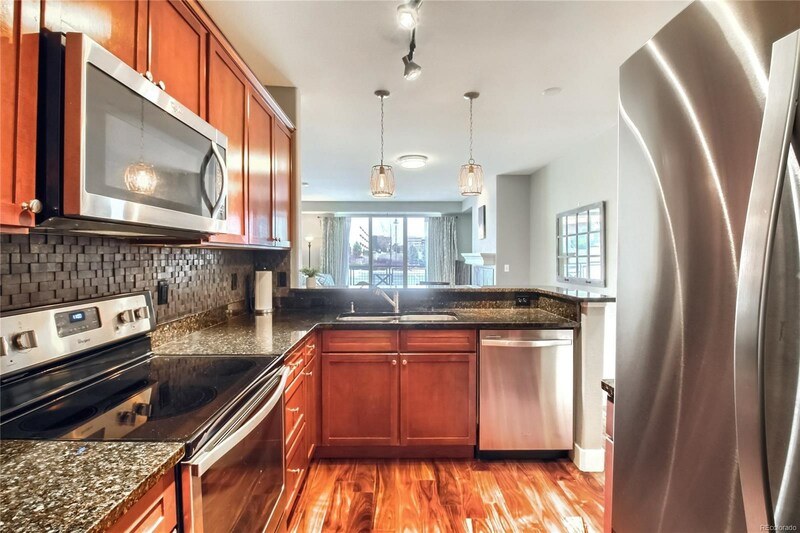 Recent updates include amazing floors, new appliances, lighting, window coverings, and paint. 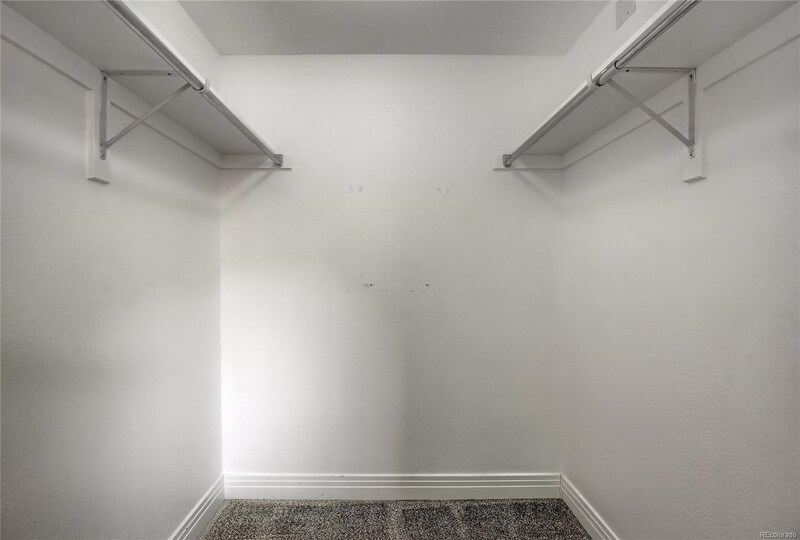 Secure building includes garage with elevator access and a dedicated storage unit. 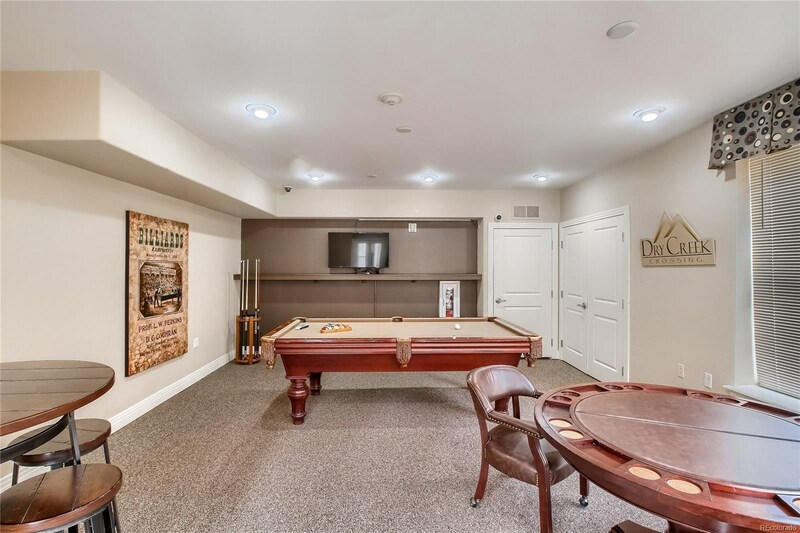 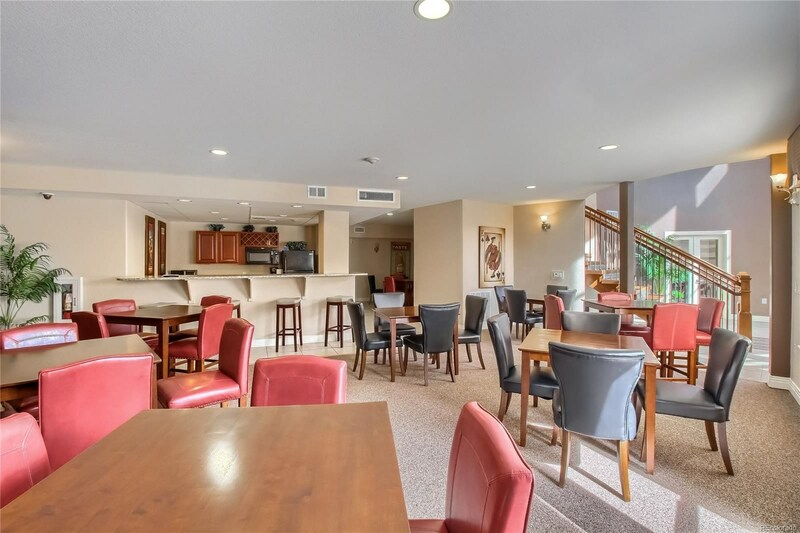 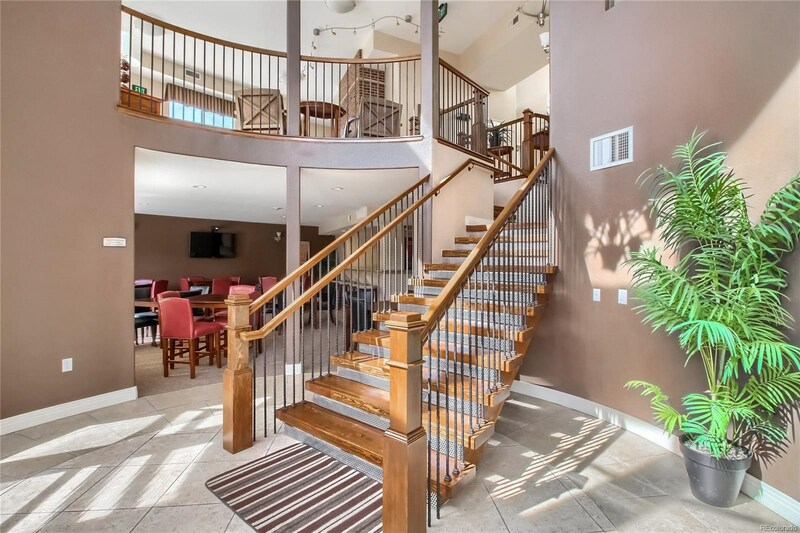 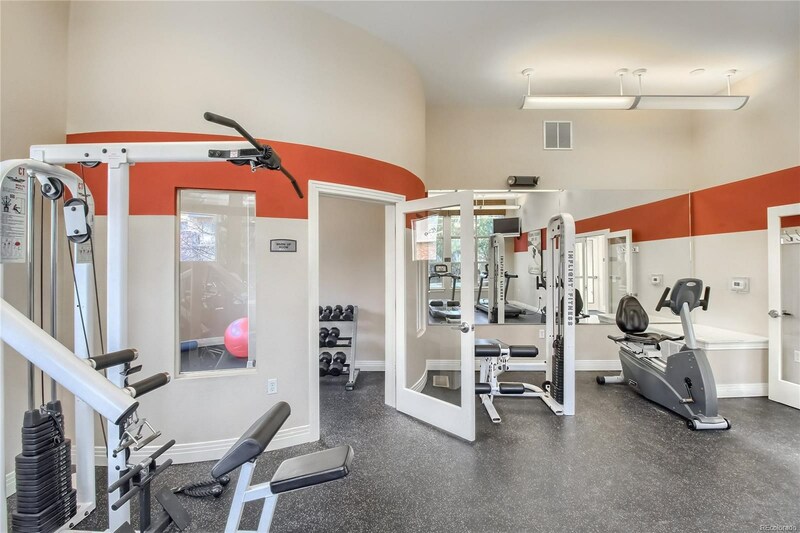 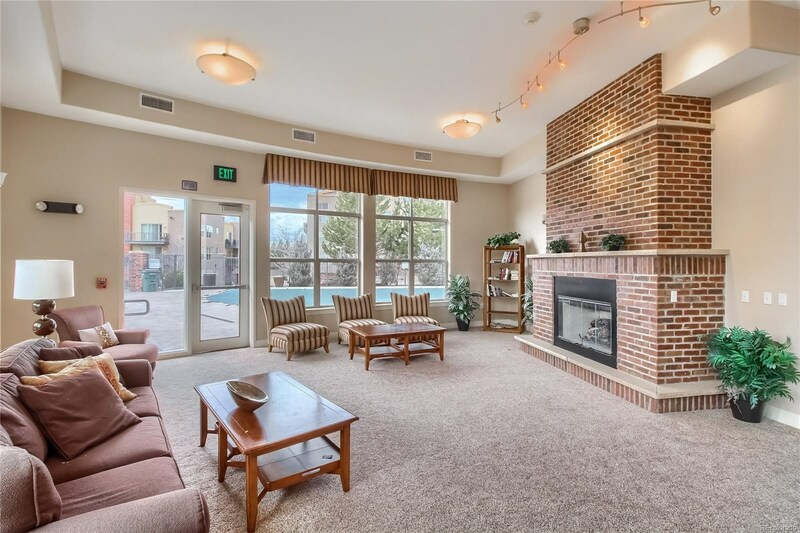 The clubhouse has great amenities including a gathering area, kitchenette, fitness center, and an outdoor pool and hot tub.